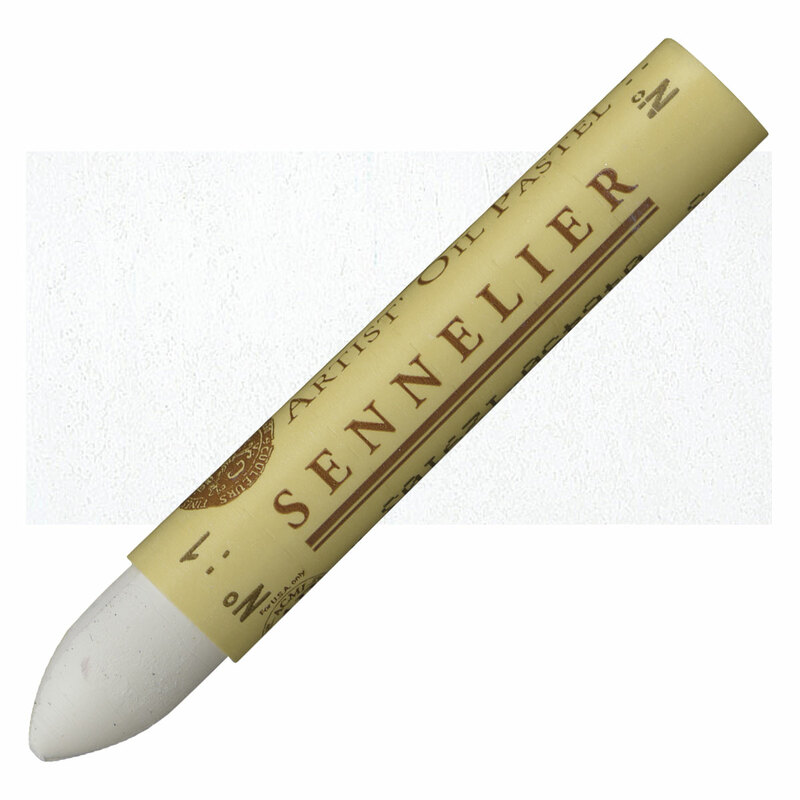 For use on a wide variety of surfaces. Sticks feel like soft pastel but look and act like oil paints. Can be built-up or combined with oil mediums. Exceptional covering power, intensity. Sets (including iridescent). 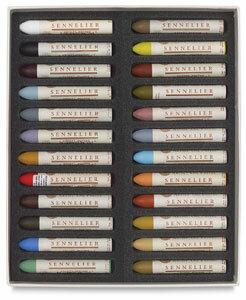 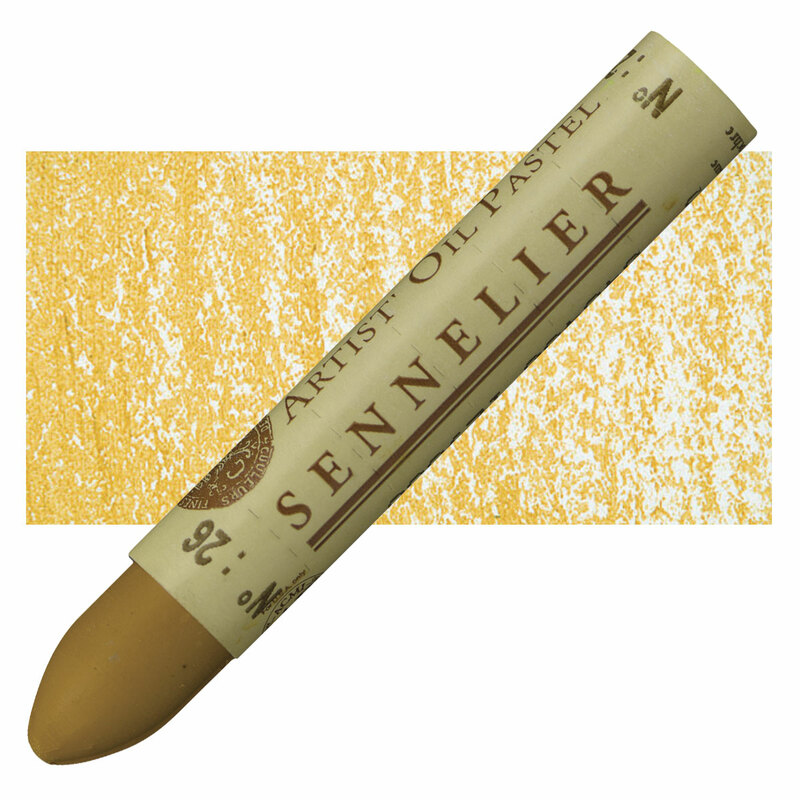 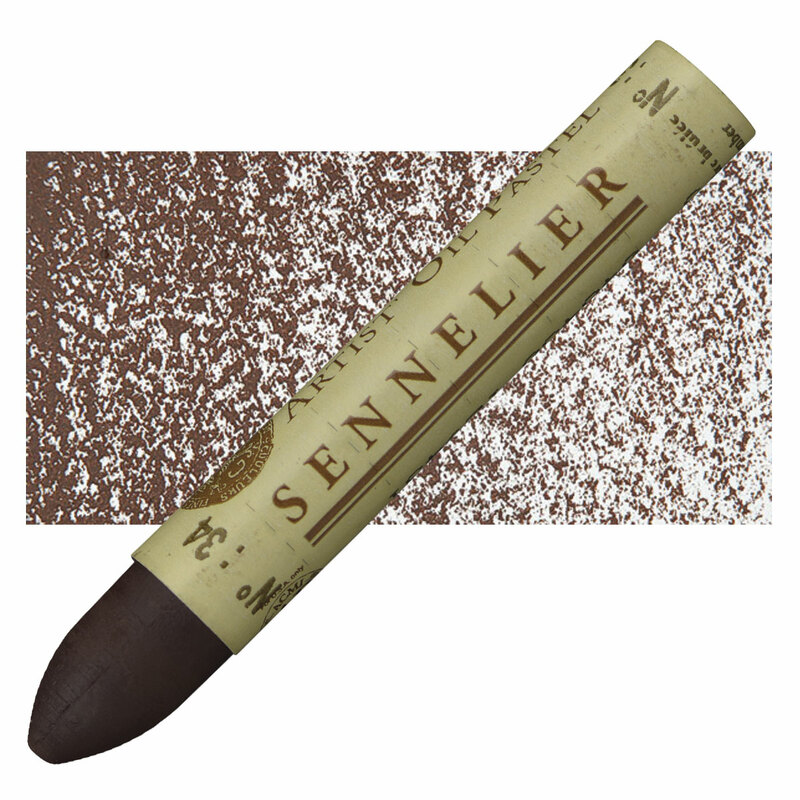 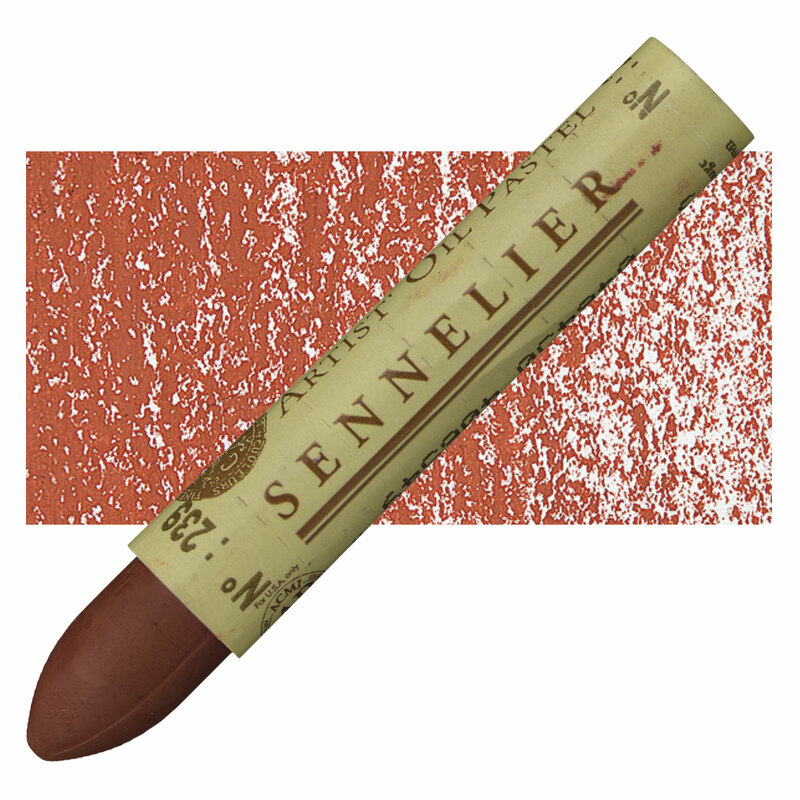 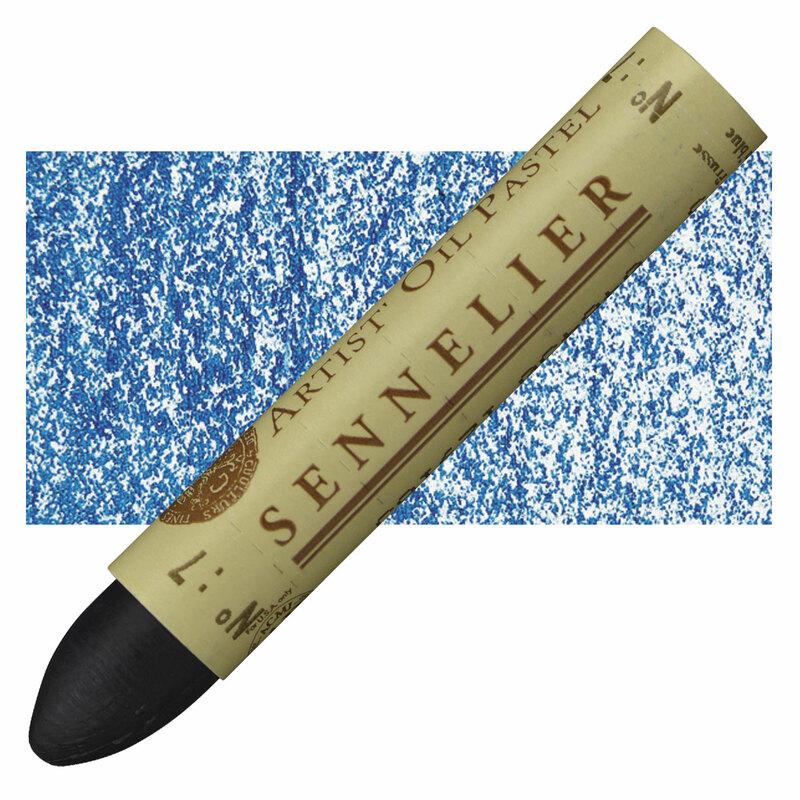 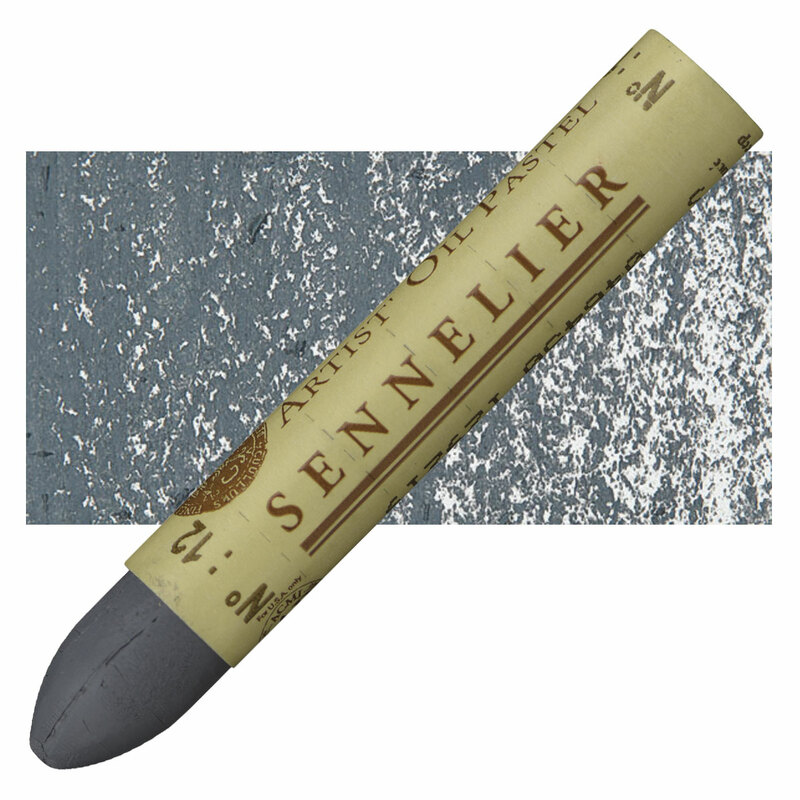 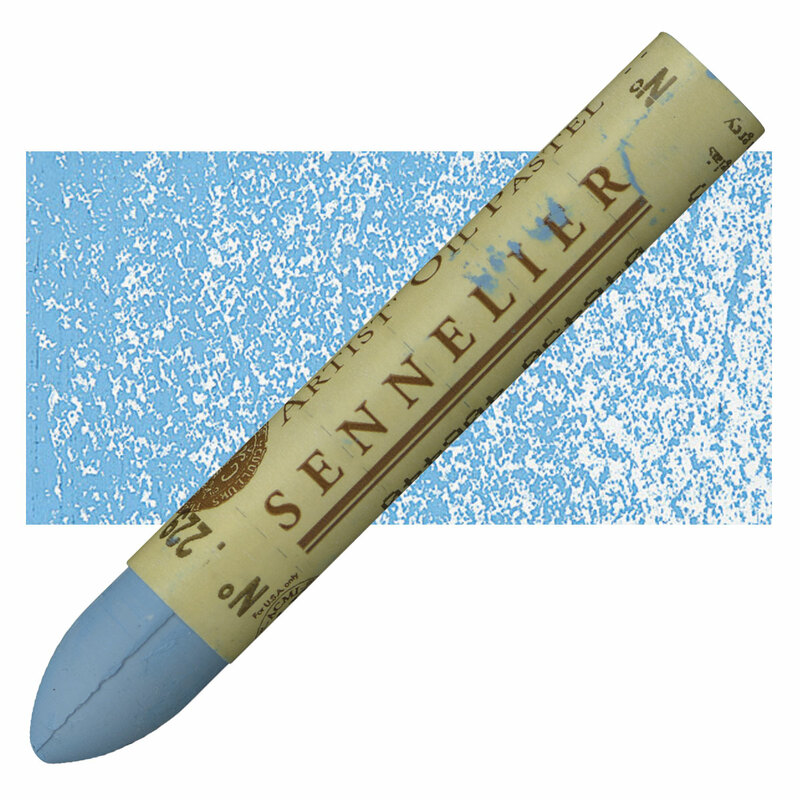 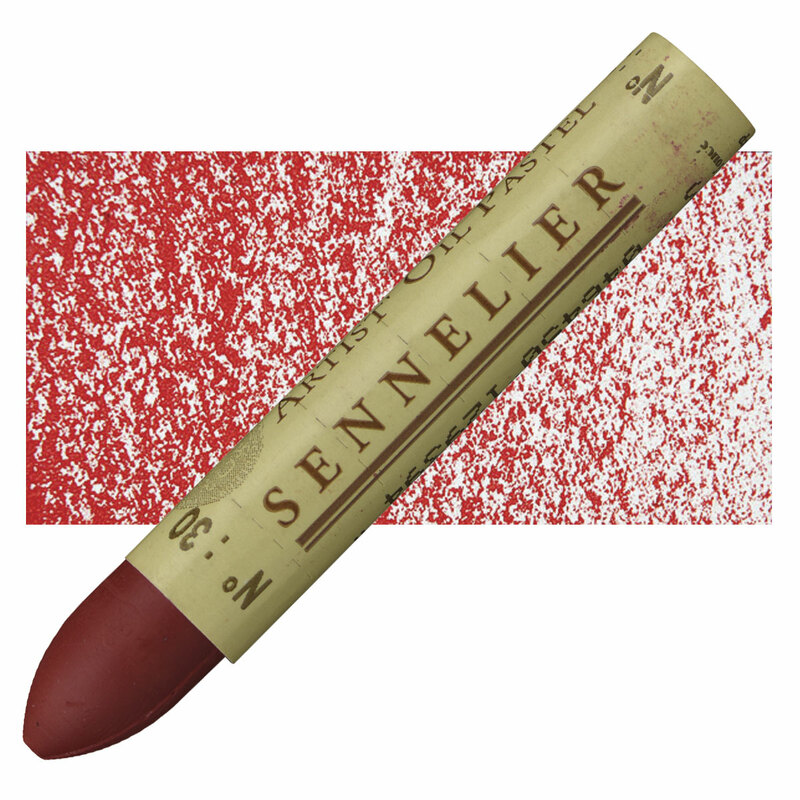 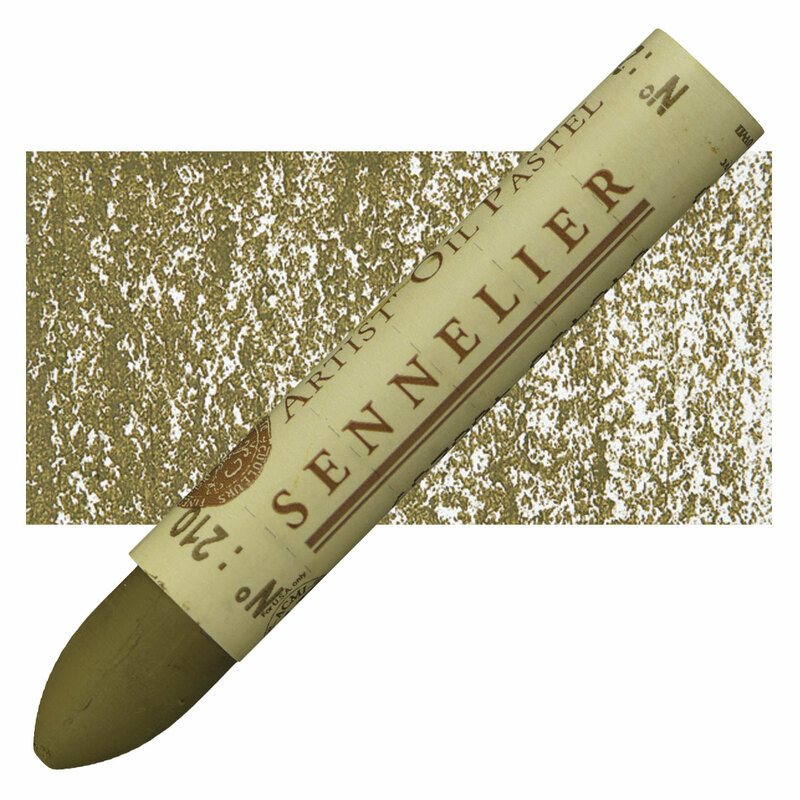 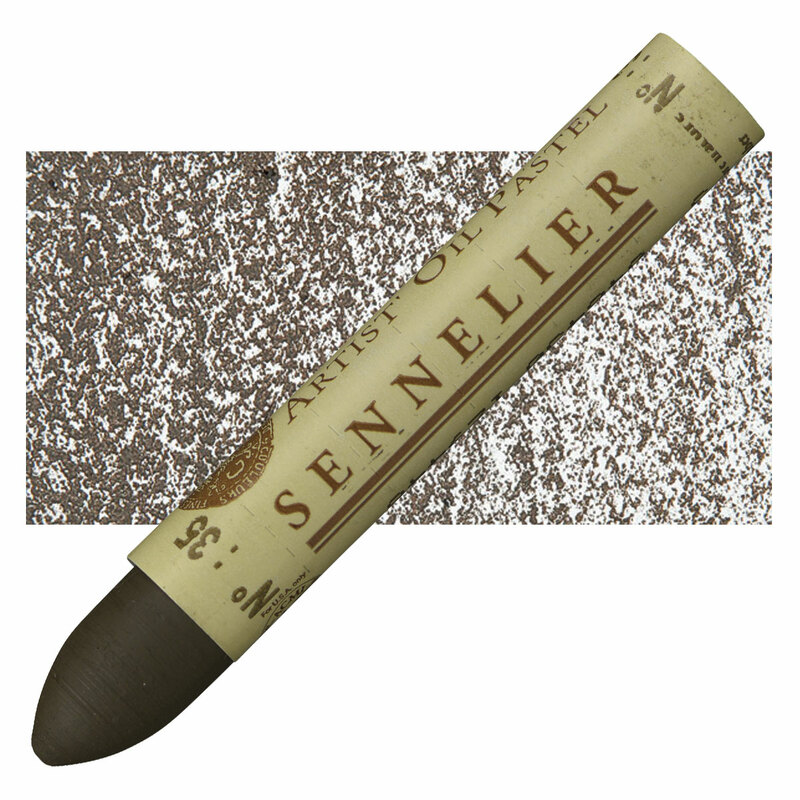 ® Sennelier is a registered trademark.® Cretacolor is a registered trademark.